See their beautiful moment together. Janella Salvador got the chance to bond with her father on Sunday, July 1. 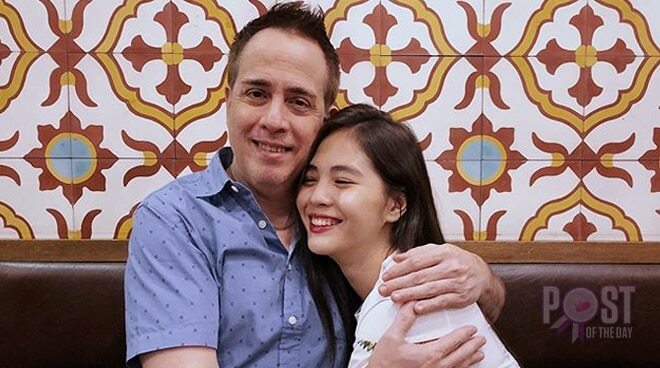 The Kapamilya actress and her dad were all smiles in the photo posted by Janella on her Instagram page. The post already garnered more than 40k likes as of this writing. It was in 2015 when Janella first got reunited with her father after not seeing each other for six years. Janella, that year watched a gig of Juan Miguel, who was a band vocalist, which paved the way for their reunion.